The SWOT of Cafe coffee day discusses the strengths, weaknesses, opportunities and threats for the leading coffee chain in India – Cafe coffee day. Products of extremely good quality and taste – The coffee menu of Cafe coffee day is renowned and people just love its shakes as well. Besides this, Cafe cafee day has also started some sandwiches and tid bits which are a huge hit with people as well. 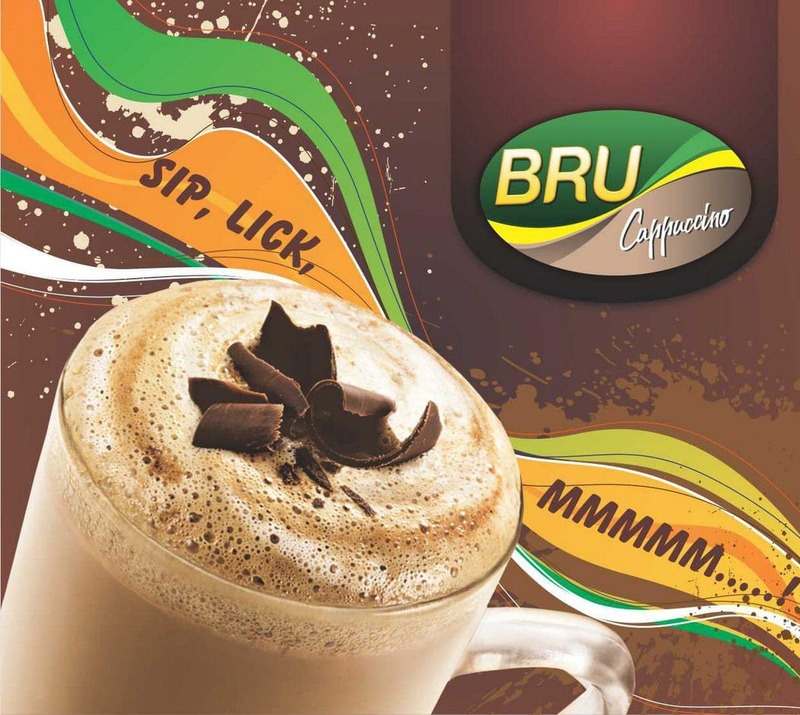 Its a youth oriented brand, with appeal for the masses – It has a huge potential as 40% of the people who enter a CCD are young. 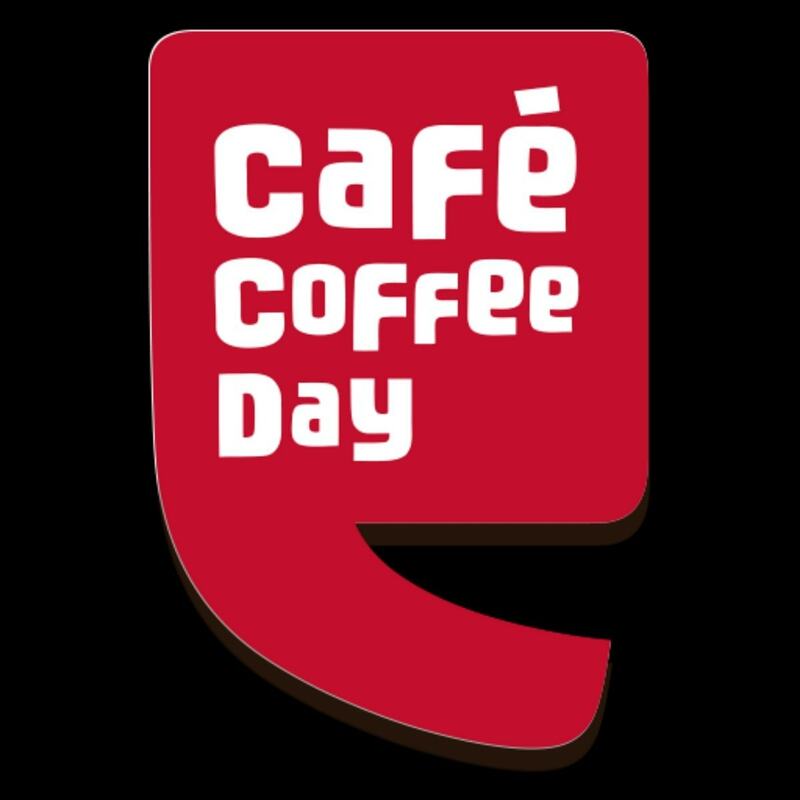 It produces/grows the coffee it serves hence reducing the cost – This is a major point for Cafe coffee day and the backwards integration saves a lot of cost. 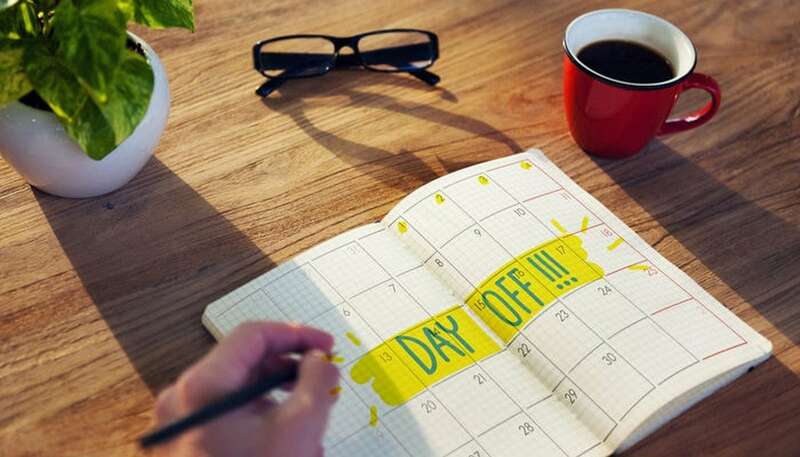 Its USP is affordability with comfort – You can sit for a whole day in cafe coffee day and no one will ask you to leave. This comfort is a major USP of Cafe coffee day. At the same time, the menu is affordable so people come from time to time to have their comfort time in CCD. 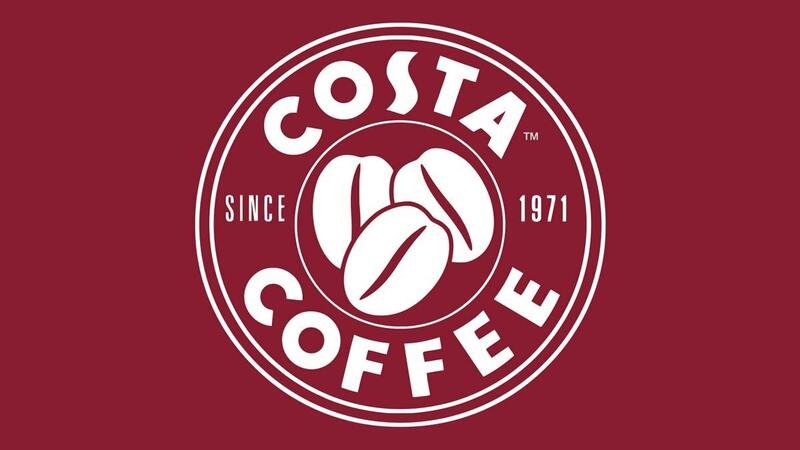 Losing its charm – The brand has lost its charm which it had in the start mainly because it is not investing in promotions and the entry of Starbucks as well as various local competition has affected the brand image. Lacks strength to maintain brand loyalty – It has become the neighborhood coffee shop but not something that people stay loyal to. Poor Ambiance and decor – Many Cafe coffee day outlets have very poor ambiance and decor. The flagship stores are maintained perfectly and are driving the brand image. But there are also stores opened with poor interiors. Something which the brand should take care of because it is a franchise model. 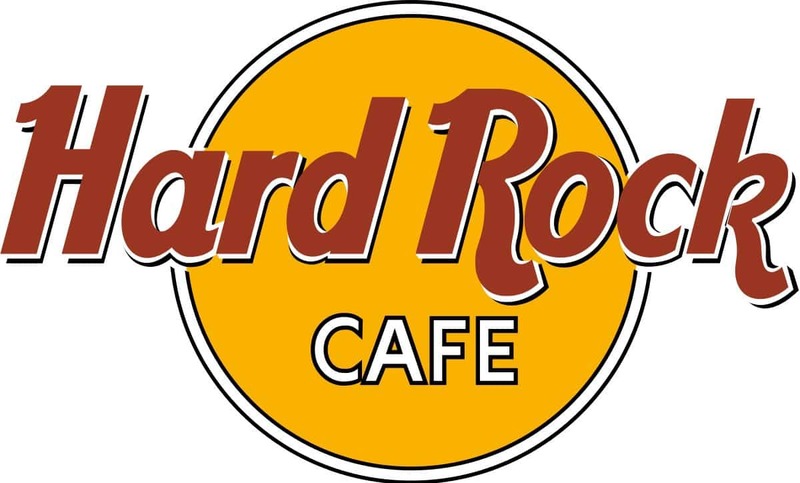 Many of the CCD stores are incurring loses due to wrong site selection – This has been hurting CCD over time as many stores with the brand name of CCD have been open at the wrong site and not on main roads. Being a retail establishment, this affects turnover and the brand name as well. Introducing more products and better items in the menu – Starbucks is being loved because it has several benefits over Cafe coffee day. One of the benefits is a better menu of things to eat along with the coffee. Better interiors – Cafe coffee day needs to maintain standards in the interiors of all outlets that it has. As you move out of the city, you will find the interiors to be even more shabby. 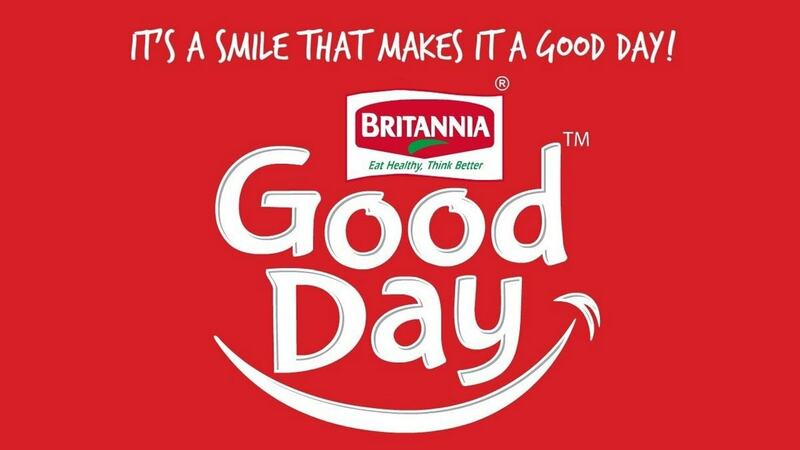 This reflects badly on the quality and consistency of the brand. Coffee cafe industry is one of the fastest growing industry in Asia – This is actually true and the awareness is increasing with more and more international level players entering the market. More people like to visit CCD for informal meetings – Again true. 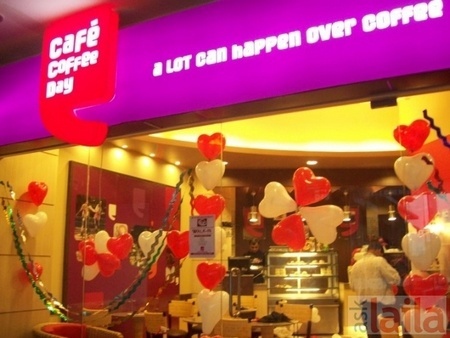 Cafe coffee day can market itself as a meeting point as well as an informal gathering point, just like McDonalds has birthday section in various outlets. 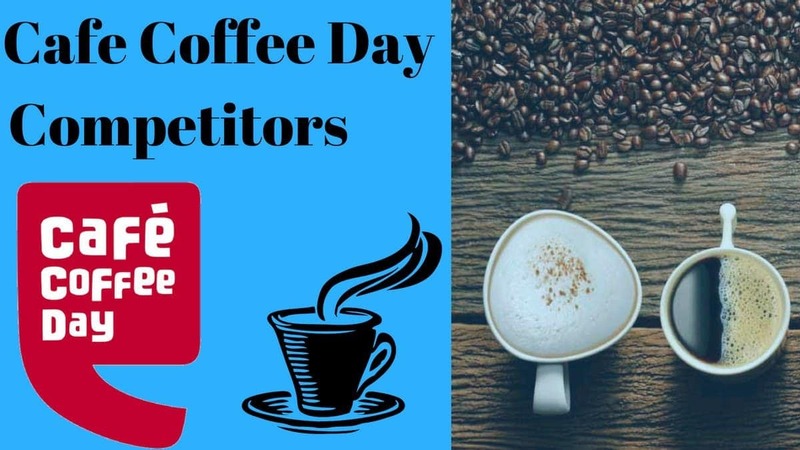 Competition – Cafe coffee day has a lot of competition especially with other coffee cafes like Barista, Mochas, Starbucks, Costa coffee and others. if you ape american way of doing things it is going to be short lived ,very transcient very short lived in its appeal , this in spite of heavy marketting . very down market . we should go the british way understated elegance , time tested ,credible , and solid ,always wins ,any way we have a lot of british legacy ,just make use of it , dont drift they cant beat us . that is my personal opinion of course .